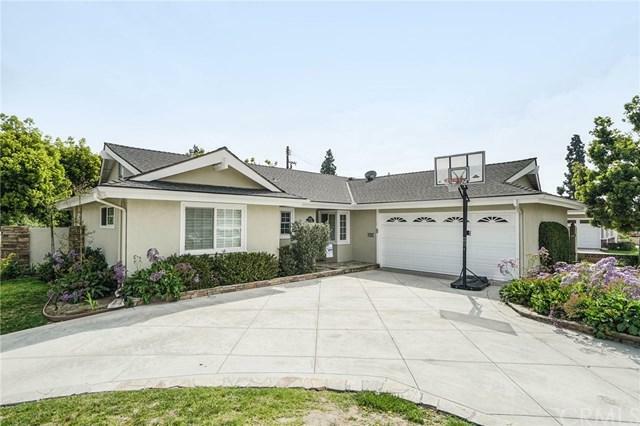 Welcome home to the beautiful tree lined streets of West Garden Grove. 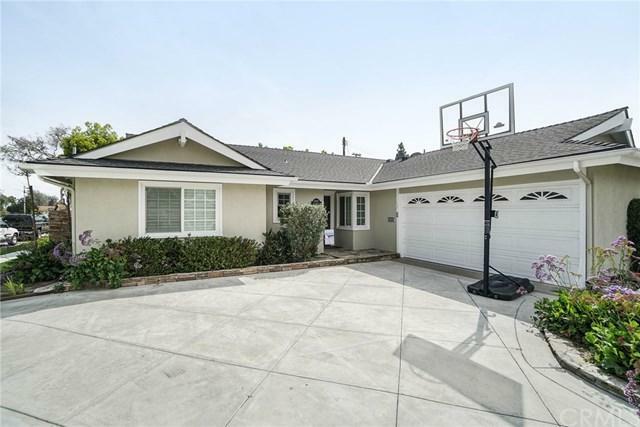 Located one block from Seal Beach this home has elegance, upgrades and charm. Approaching the home you are greeted with a rare pull through double apron driveway complete with fresh hardscaping, custom concrete, stacked stone and shimmering flagstone on the threshold. The stunning curb appeal continues with an inviting "Dutch" front door that allows for half the door to open and let in the coastal breeze. Once in the home, the amazement continues with large "wood-look" tile on a trendy herringbone pattern throughout the open concept living room and kitchen. 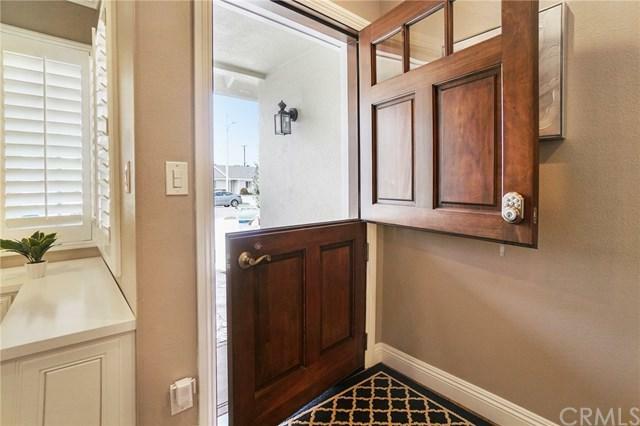 Over $100,000 spent in upgrades on this gorgeous home. Custom cabinetry adorns the kitchen with tons of storage, pull out shelves and large pantry. Stainless steel appliances, modern light fixtures, under cabinet lighting and quartz countertops add to the style and sophistication of this move-in ready home. No detail has been missed, even the garage has been finished with full drywall, additional storage in the rafters with a pull down ladder, epoxy floor, custom garage cabinets with quartz counters. Both bathrooms have been meticulously remodeled and feature Tommy Bahama tile. The upgrades continue with smooth ceilings, recessed lighting, crown molding, dual pane vinyl windows, and forced heat and Air Conditioning. 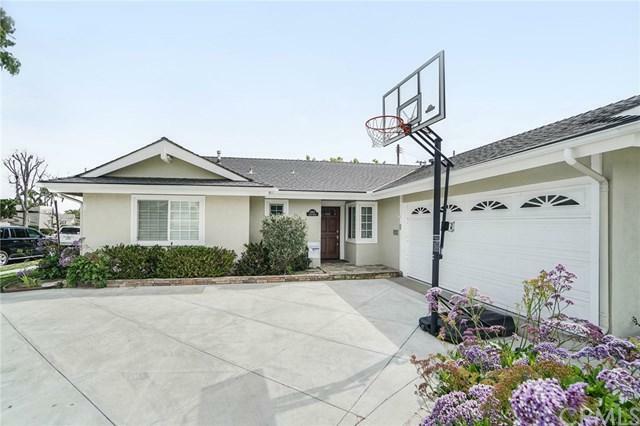 Located within the top rated GGUSD school district, close to shopping and freeway close for the commute, this home won't last long!